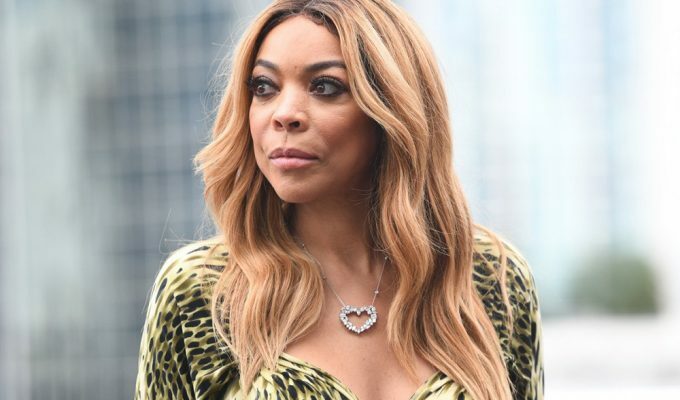 Radio host Wendy Williams announced on her nationally syndicated program The Wendy Williams Experience last week that she will be stepping away from the microphone at the end of the month. The announcement comes as Williams’ new career in television appears to be on the rise. Her show The Wendy Williams Show, which is syndicated nationally and can also be seen on the cable station BET, returned to airwaves on July 13 after a successful trial run last summer on stations in several major TV markets including New York and Los Angeles. In announcing her departure the gossip maven told fans the demands of putting on a daily television show were too demanding for her to continue her radio gig. The Wendy Williams Experience has been one of the top rated radio programs since it debuted in 2002 on New York’s WBLS-FM.